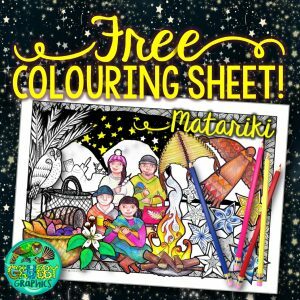 A new addition to our Matariki festivities this year is a themed colouring sheet – it’s a great way to introduce the topic and get the conversation flowing! 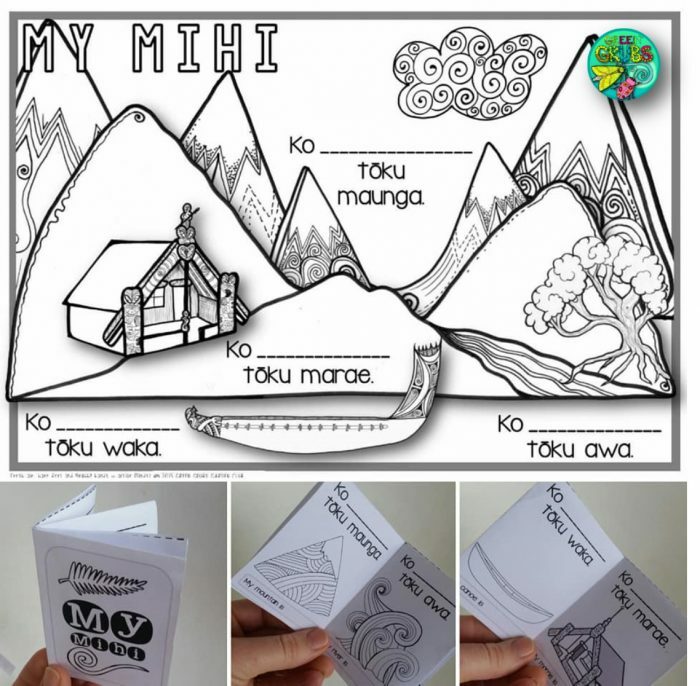 The sheet includes lots of different talking points: 9 different stars, a kiwi family gathered around a campfire, several kites, baskets full of Māori potatoes and kumara, a hinaki & kete, planting/gardening items, a sprig of houhere (a winter flowering native tree) and a nocturnal ruru/morepork! 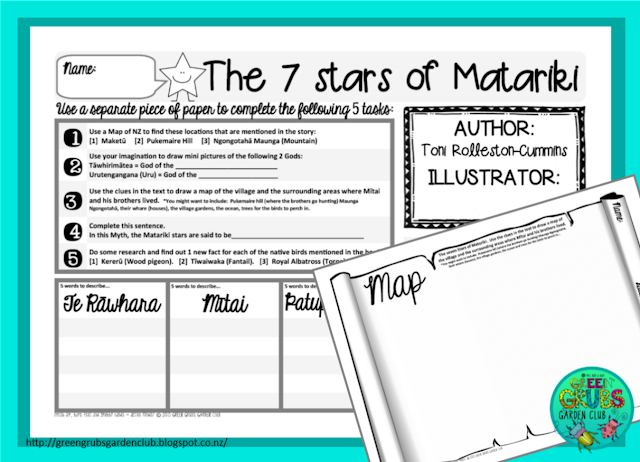 Click here to snaffle up your FREE Matariki colouring sheet! Daniel’s Matariki feast is aimed at lower primary ages, but it would also provide upper primary aged children the opportunity to make connections between the books and the wider Matariki themes. 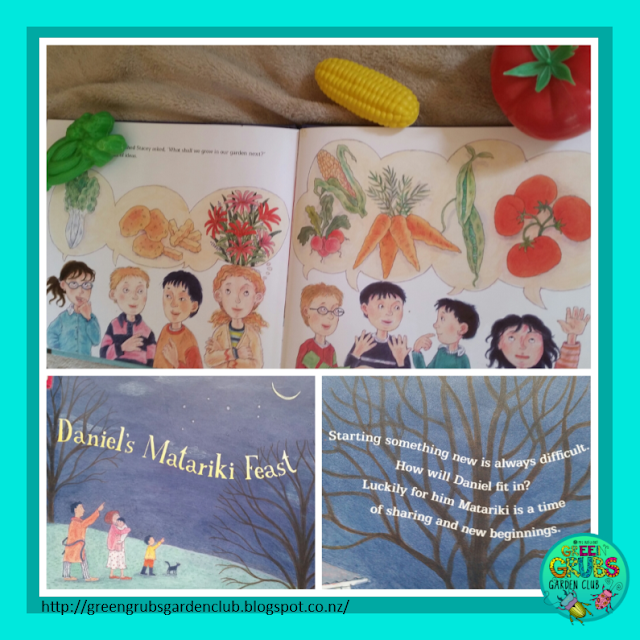 The book is centred around a little boy called Daniel and his first day worries about starting in a new classroom. 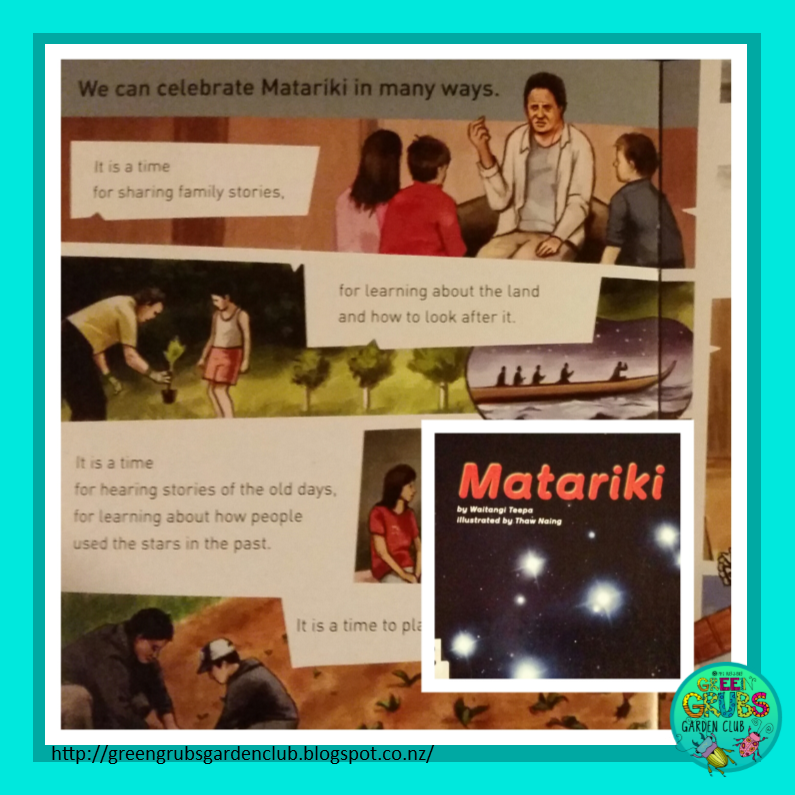 The ideas of Matariki are woven through the simple story (genealogy, the seasons, harvest time, planning for the new year and embracing change). The illustrations are also beautiful and provide a spring board into many other Matariki activities within the school setting – visiting your school gardens, cooking together, having a shared lunch, talking with grandparents and planning for the new season. 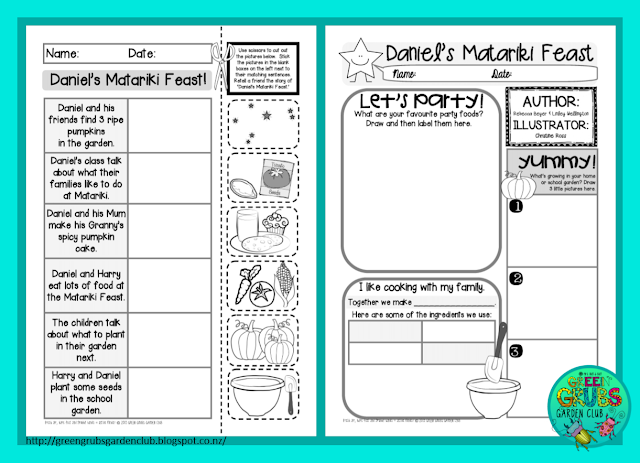 These cut, paste, retell and respond worksheets are FREE TO DOWNLOAD ~ link at the bottom! 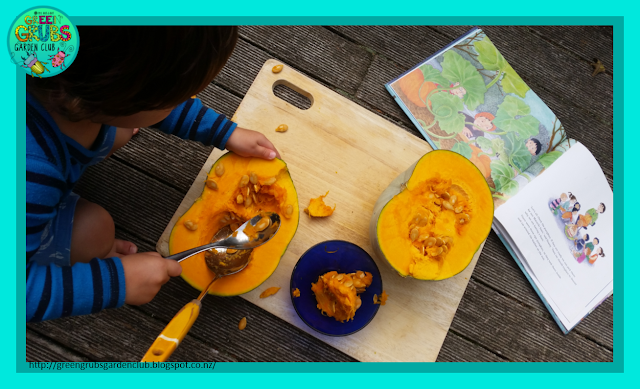 Even my 2 year old also really connected with this story – matching some plastic veges to one of the pictures and scooping some seeds out of a pumpkin! 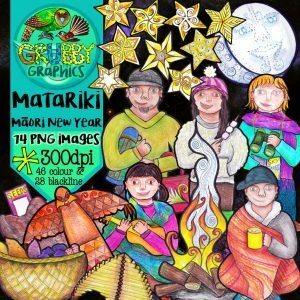 ‘Matariki’ walks us alongside two children as they’re introduced to family traditions surrounding the rise of Matariki…..the excitement of getting up early, a special bonfire party, story telling and cooking food in the open fire. 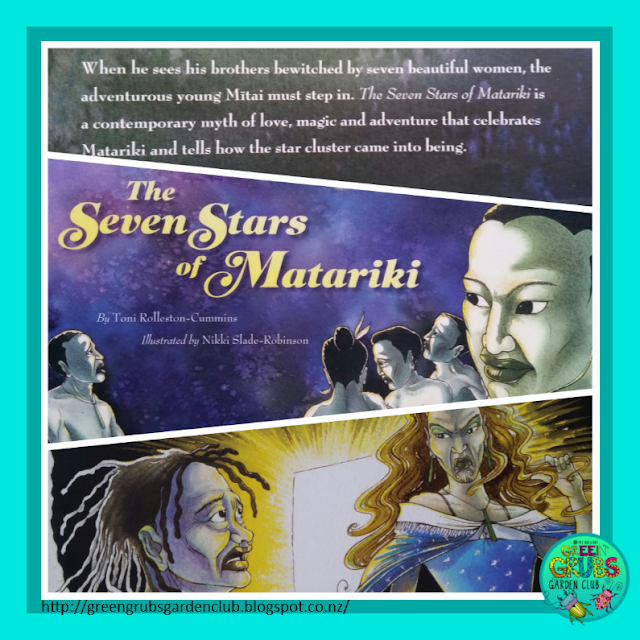 The story is interwoven with myths and tradition shared by the children’s whanau, as well as factual information about the constellation. 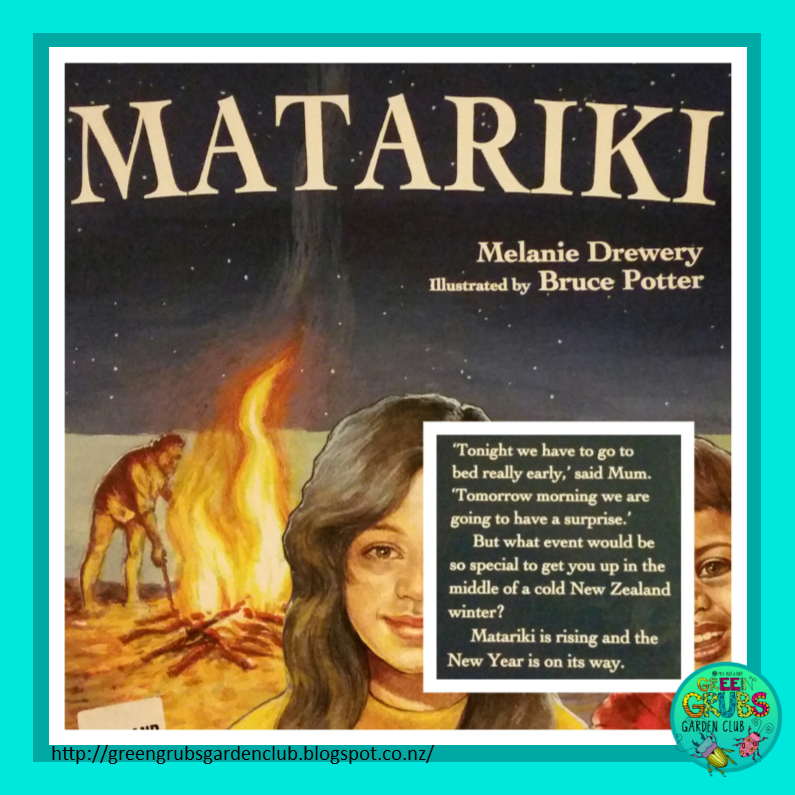 **Melanie Drewery has also written “Stories from our Night Sky” which includes legends of Matariki, Rona and the Moon and how tuatara made the stars. Definitely worth issuing from your library! 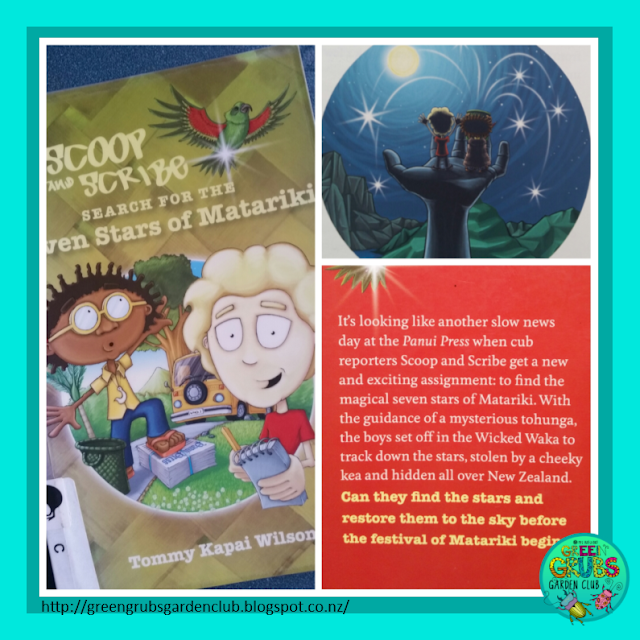 You can also hear the talented Toni Rolleston-Cummins (The author!) read her myth online – CLICK HERE. *This book and its retelling are also available in Te Reo Māori. Follow up activities to complete after reading this myth – link at the bottom for this FREE download! 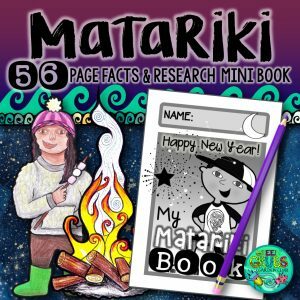 This early chapter book is aimed at the older primary age, and is packed full of descriptive Māori language and local references. 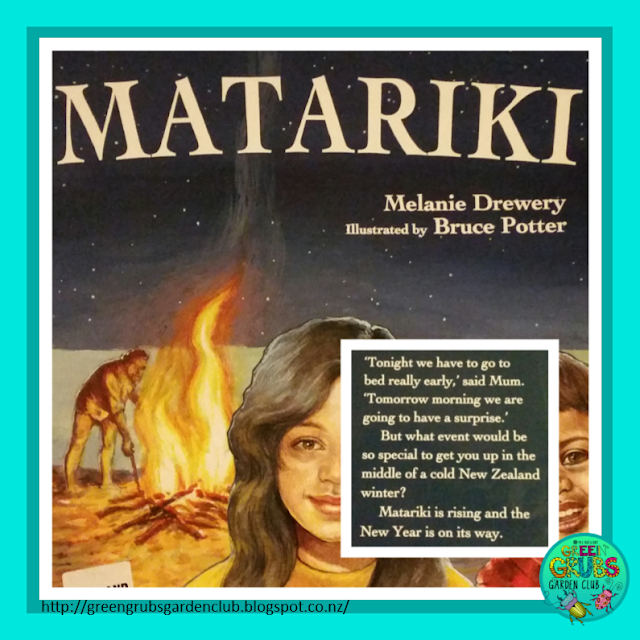 The book takes you on a ‘tiki-tour’ around Aotearoa, and would be a fun chapter book to read to your class in the lead up to Matariki. 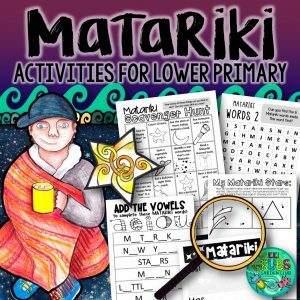 It’s a quick read at only 8 chapters long, and the following activities could be completed as you read! 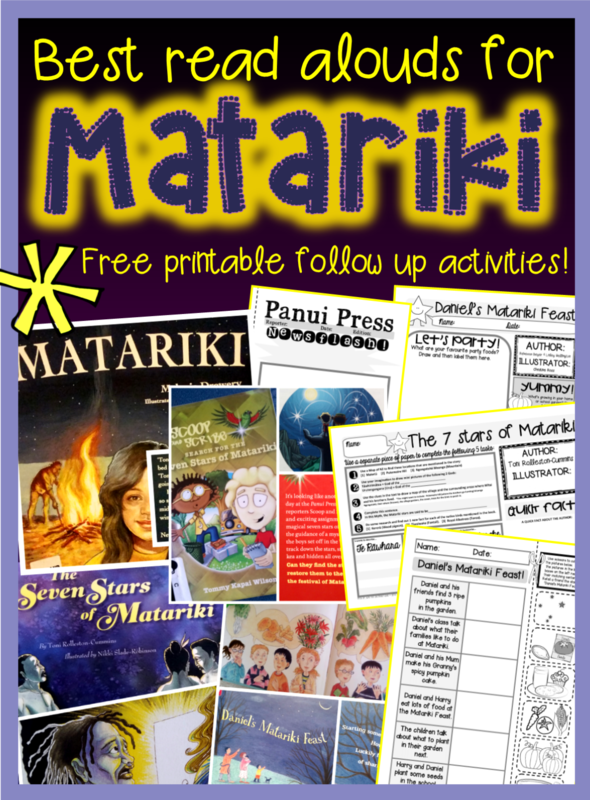 Please click here for your FREE MATARIKI DOWNLOAD that contains follow up activity sheets for all these awesome Matariki reads! This beautiful new release comes with a matching set of teacher notes and work sheets courtesy of Author/illustrator Nikki – thanks so much for sharing! 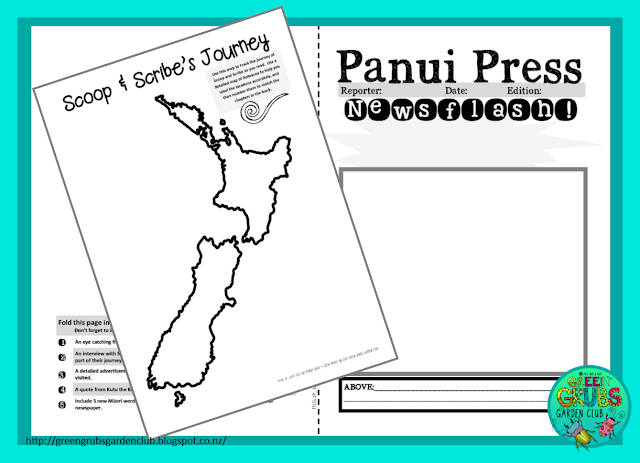 CLICK HERE to download the free set of activities to compliment the book. You can also find Nikki here on facebook. 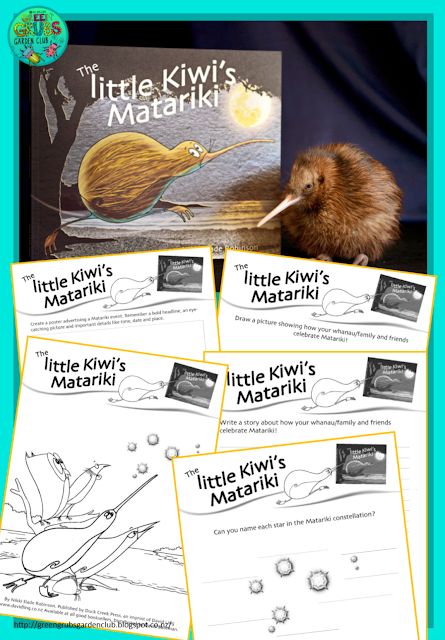 Also worth a peek at is the little ‘Ready to Read’ Matariki book (By Waitangi Teepa) ….. short, sweet and straight to the point! If your class loves music, this book is a must. 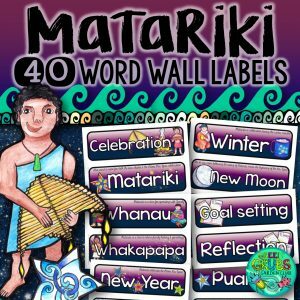 It’s the perfect way to get some more Te Reo speaking (singing!) happening in your room. 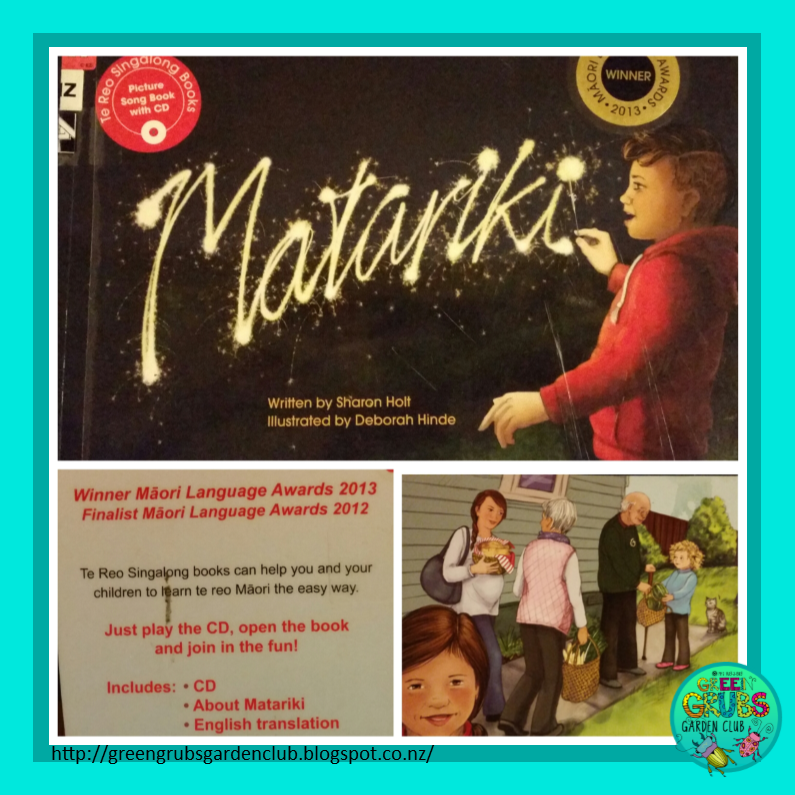 This award winning book comes complete with a CD, beautiful illustrations, an English translation and guitar chords so you can strum along! The back of the book also contains some great suggestions for activities to do after reading/singing (e.g. making up some actions to match the music). Click here to pop over for a peek at our Matariki Pinterest board – lots more great ideas! Are you looking for a resource that covers the Matariki topic in more depth? 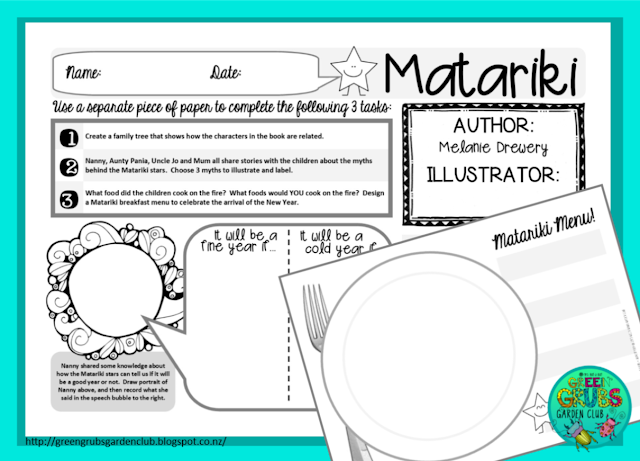 You might be interested in the Matariki resources available in my TpT store – click here!